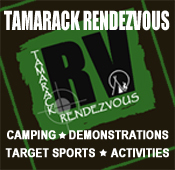 Tamarack Outdoors is based near Garstang, Lancashire. A true independent outdoor store, selling only the best equipment found from personal use and testing. 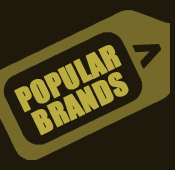 We have a large outlet packed full of top quality outdoor accessories and equipment. The shop is perfectly situated within easy reach of the Lake District National Park, Yorkshire Dales National Park and the Forest of Bowland. We have equipment suited to all aspects of outdoor life for both the novice and expert, so whether you're a walker, camper, trekker, paddler, hunter or woodsman we'll have something for you. 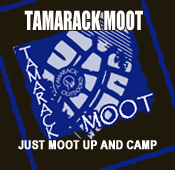 We also host some of our one day courses at the shop, for details and bookings see our Tamarack Courses page. At Tamarack we pride ourselves on our experience and we offer the best advice, so come along and have a chat and a coffee while you browse the store. - Follow signs for A6 Garstang.